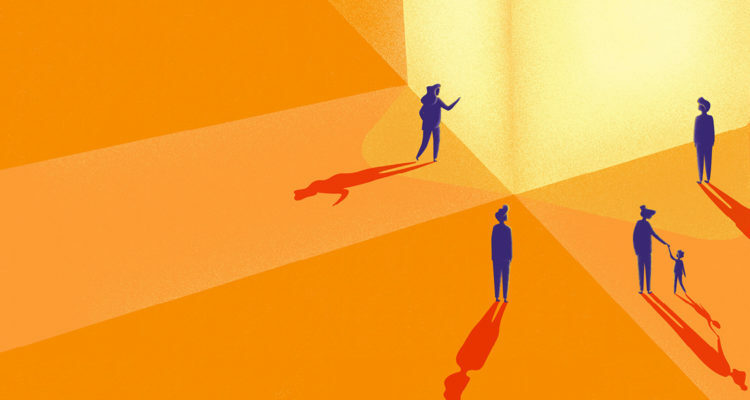 Three more Irish films will join John Butler’s Papi Chulo John Butler's third feature, Papi Chulo, is the story of a lonely TV weatherman who strikes up an unusual friendship with a middle-aged Latino migrant worker. at the 2018 Toronto International Film Festival. 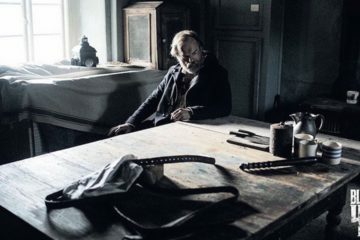 Lance Daly’s famine-epic Black ’47, Paddy Breathnach’s housing crisis drama Rosie Rosie is a contemporary drama directed by Paddy Breathnach from a script by Roddy Doyle, and starring Sarah Greene and Moe Dunford., and Chanya Button’s period biopic Vita & Virginia have been added. Black ’47 will have its North American premiere at the festival, with Rosie and Vita & Virginia enjoying their world premieres. 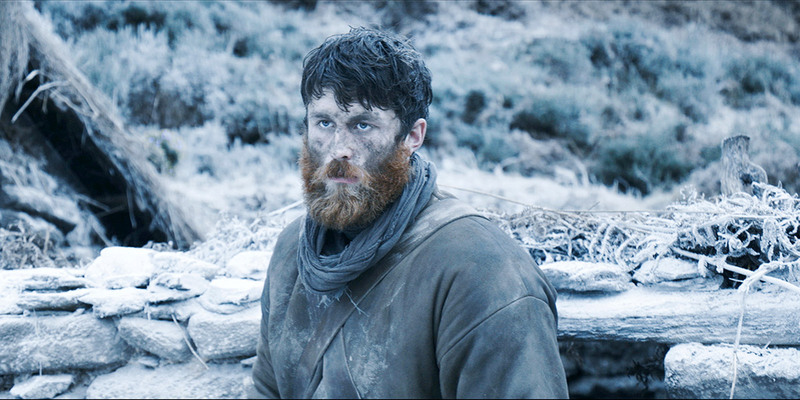 Lance Daly’s famine-revenge epic Black ’47 will play the Contemporary World Cinema strand. Set during the Irish famine, the searing drama tells the story of a British army deserter who returns home to find his mother has died of starvation and that his brother was hanged by the British, leading him down a path of justice for both his family and country. The film stars Hugo Weaving (Hacksaw Ridge, The Lord of the Rings, The Matrix and Transformers franchises) and Jim Broadbent, (Oscar® winner for Iris) and the prolific Irish screen and stage actor Stephen Rea (The Crying Game, Michael Collins, Interview with the Vampire). 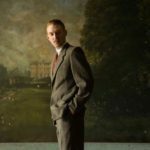 They are joined by other international talent including James Frecheville who starred in the critically acclaimed Animal Kingdom and The Drop with Tom Hardy and Freddie Fox who was recently seen in Guy Ritchie’s King Arthur: Legend of the Sword. 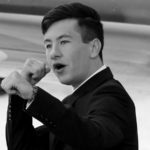 The film also has a strong young Irish cast including Barry Keoghan Barry Keoghan is an Irish actor from Summerhill in Dublin, best known for his roles in Dunkirk and The Killing of a Sacred Deer. 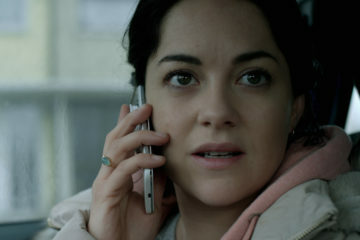 (Dunkirk, The Killing of a Sacred Deer), Moe Dunford (Vikings, Patrick’s Day) and Sarah Greene (Noble, Penny Dreadful). The screenplay is written by PJ Dillon (Rewind), Pierce Ryan (Standby), Eugene O’Brien (Eden), and Lance Daly (Life’s a Breeze, Kisses). Black ’47 was produced by Macdara Kelleher whose credits include Strangerland starring Nicole Kidman, Lance Daly’s Kisses, What If starring Daniel Radcliffe, Urszula Antoniak’s Nothing Personal, and Rebecca Daly’s The Other Side of Sleep. He is co-founder of Dublin-based Fastnet Films Fastnet Films is the Irish film and television production company of Macdara Kelleher, Morgan Bushe and director Lance Daly. with Lance Daly and Morgan Bushe. The film was also produced by Tim O’Hair, Arcadiy Golubovich and Jonathan Loughran with financing from Primemeridian Entertainment, Fís Éireann / Screen Ireland Fís Éireann/Screen Ireland (FÉ/SI) is the national development agency for Irish filmmaking and the Irish film, television and animation industry., the Luxembourg Film Fund, Wildcard Distribution Wildcard Distribution is an Irish film distributor established in early 2013 specialising in new and fresh approaches to distribution., Altitude, BAI, TV3, Eurimages, Umedia, Samsa Films and Fastnet Films. 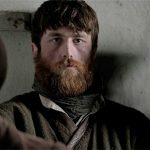 Black ’47 goes on release in Irish cinemas from Wednesday 5th September. Vita & Virginia plays the Special Presentation strand. Chanya Button (Burn Burn Burn) directs the film, from a script by Dame Eileen Atkins based on her play of the same name. 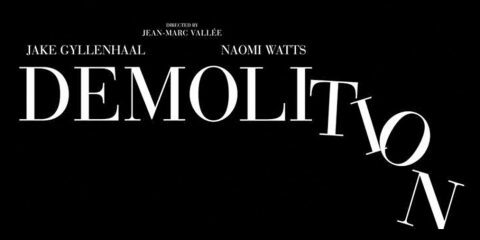 The film will follow the romance and friendship between authors Virginia Woolf and Vita Sackville-West. Sackville-West is best known for her pastoral epic, The Land (1927), and as the inspiration for the androgynous protagonist in Woolf’s novel Orlando (1928). In 1994, the play Vita and Virginia ran Off-Broadway, at Union Square Theater, starring Vanessa Redgrave and Atkins. Elizabeth Debicki stars as Virginia Woolf, with Gemma Arterton playing Vita Sackville-West. The film will also feature Isabella Rossellini, Rupert Penry-Jones and Peter Ferdinando. Vita & Virginia is produced by Katie Holly for Blinder Films and Evangelo Kioussis of Mirror Productions, with Arterton, Simon Baxter, Christopher Figg, Nicolas Sampson, Norman Merry, and Dave Bishop as executive producers. 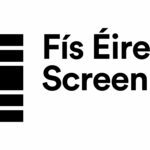 Finance comes from Fís Éireann / Screen Ireland, Piccadilly Pictures, Sampsonic Media and Lipsync Productions. 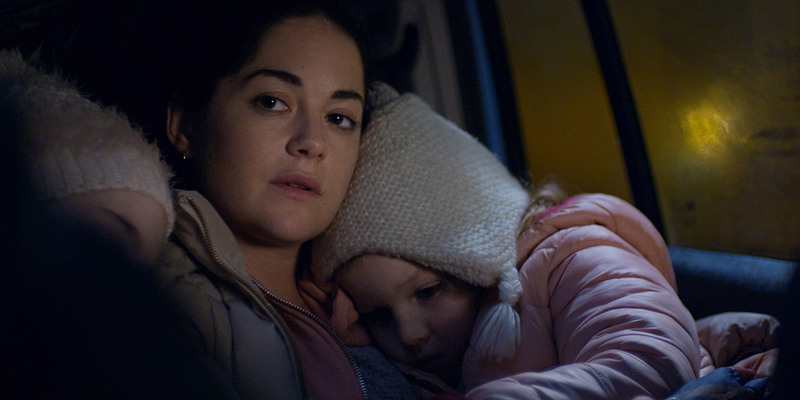 Rosie, directed by Paddy Breathnach (Viva, I Went Down) and written by award-winning Irish novelist Roddy Doyle (The Commitments, When Brendan Met Trudy), plays as part of the Contemporary World Cinema strand. Rosie tells the story of a mother trying to protect her family after their landlord sells their rented home and they become homeless. Finding a room, even for a night, is a tough job and finding somewhere permanent to live is even harder. Within the confines of their car, Rosie and John Paul strive to maintain a loving home while shielding their young family from the reality of the situation around them. ROSIE examines how even in times of crises; the love and strength of a family can endure. 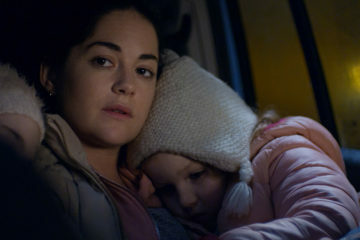 Rosie stars Sarah Greene (Noble, Rebellion) in the title role, alongside Moe Dunford (Vikings, Handsome Devil) as her partner John Paul. The pair also appear in Lance Daly’s forthcoming Black 47. It is Roddy Doyle’s first original screenplay in 18 years and is a direct response to the current housing crisis in Ireland. 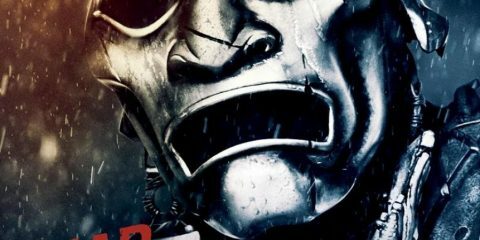 Rosie is produced by Emma Norton, Rory Gilmartin and Juliette Bonass. Ed Guiney and Andrew Lowe are Executive Producers for Element Pictures Element Pictures is run by Ed Guiney and Andrew Lowe, with offices in Dublin and London, working across production, distribution, and exhibition. Element Pictu... More and Dearbhla Regan is the Screen Ireland Executive Producer. I loved making Rosie and am thrilled it’ll have its first screening and begin its life in Toronto. I was angry when I started work on the script that became Rosie. I was proud to be involved in its production, and it was a pleasure to watch Paddy Breathnach, the Element producers, and the cast and crew at work. Now, I’m delighted that the film is to be screened at the Toronto International Film Festival. Toronto audiences love their movies and I’m sure they’ll give Rosie a good reception. I wish, in many ways, that I hadn’t felt the need to write ROSIE – but I can’t wait for Irish audiences to see it in October. 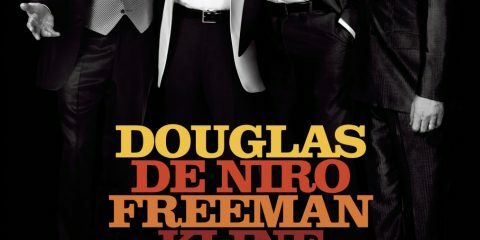 This year, the Gala and Special Presentations programmes of TIFF will include films by Claire Denis, Steve McQueen, Alfonso Cuarón, Barry Jenkins, Nicole Holofcener, Patricia Rozema, Damien Chazelle, Elizabeth Chomko, Zhang Yimou, Bradley Cooper, Nadine Labaki, Anurag Kashyap, Amma Asante, Matteo Garrone, Eva Husson, Jason Reitman, Lee Chang-dong, Keith Behrman, George Tillman, Jr., Olivier Assayas, and Jiang Wen. The Toronto International Film Festival is regarded as one of the world’s most renowned film festivals and is generally seen as an early indicator of Oscar-worthy films. Irish films that screened at TIFF and continued on to Oscar success include Lenny Abrahamson’s Room, John Crowley’s Brooklyn and Nora Twomey’s The Breadwinner while international titles include La La Land, The King’s Speech, 12 Years a Slave, Silver Linings Playbook and Argo.